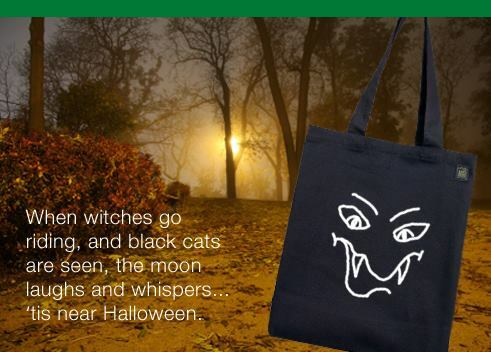 Use a canvas tote this Halloween instead of those plastic pumpkin buckets! Having a Halloween party? Invite the kids over to design their own bags before heading out to fill them up with candy!